AWS and Microsoft Azure provide very risk tolerant platforms for your cloud hosting. Their systems are incredibly secure until you put you Hosted Server on their cloud platform. 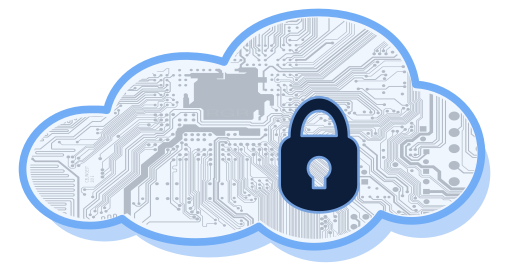 CRT Cloud follows best practices for maintaining cloud security compliance. We ensure all cloud server systems are patched and kept behind a secure, locked down firewall. We also ensure strict password policies are met, and that good security practices are followed.